entrepreneurship and economic freedom. She was born in Senegal, educated in France, and launched her entrepreneurial career in San Francisco. She is fluent in and conducts business in Wolof, French and English. Magatte’s current product line, manufactured in Senegal, is Skin is Skin (skinisskin.com), a lip balm dedicated to reducing racial discrimination. 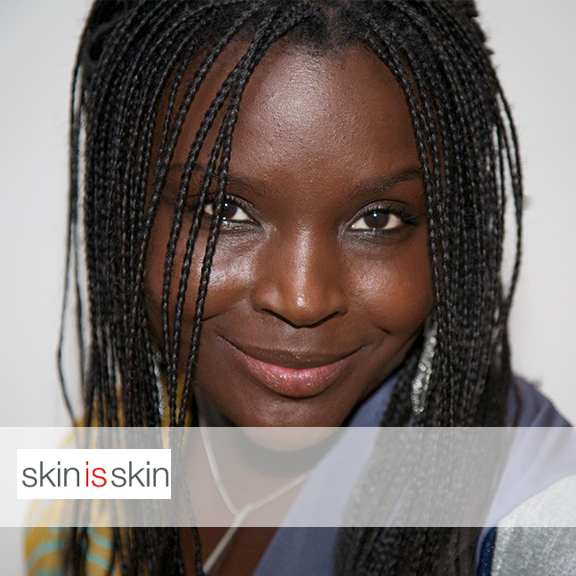 Her previous companies, Tiossan and Adina, brought Senegalese recipes and ingredients to U.S. markets in skin care and beverages.